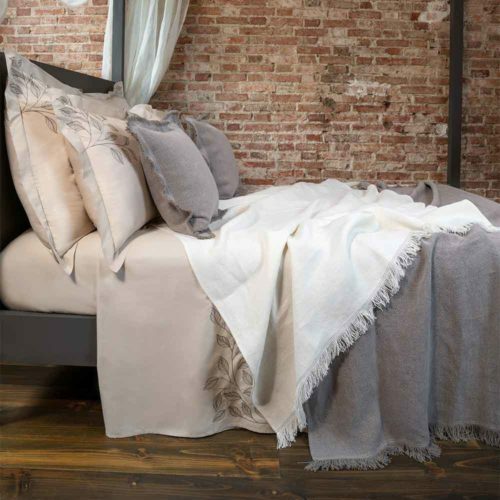 The Scarlett Silk bed cover takes bedding to the next level. This design is the definition of fine quality & design, the incredibly detailed point stitching is done entirely by hand. 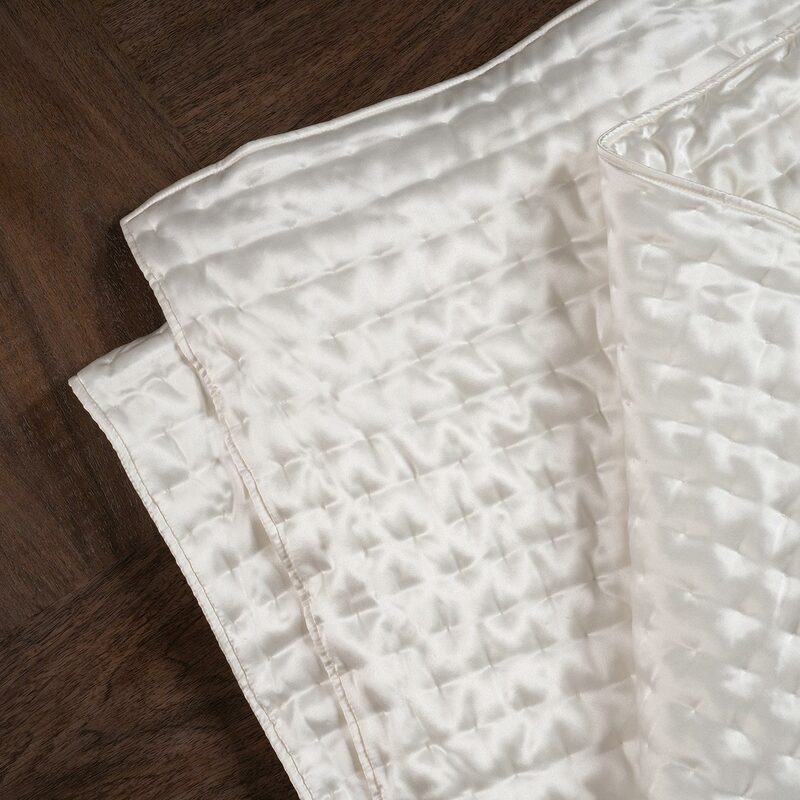 The level of hand quilting skill is truly special and this bed cover is made from 100% Silk, this luxury comforter is a truly timeless piece. 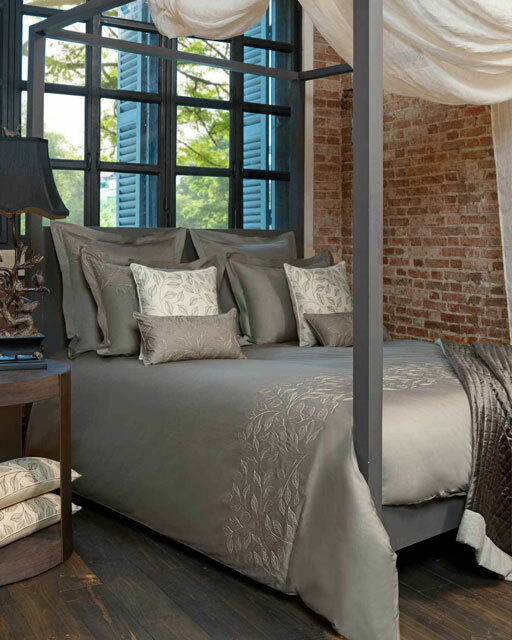 Besides the high quality fabric of Scarlett Silk, we adore the craftsmanship behind this bed cover. 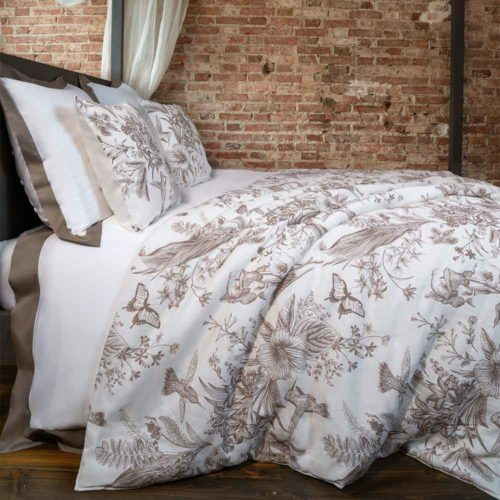 The striking hand quilting features symmetrical stiches creating lovely volume and pattern.